There are so many reasons that people love to travel to Japan. There’s the culture, the food, the cities, and of course the snow. 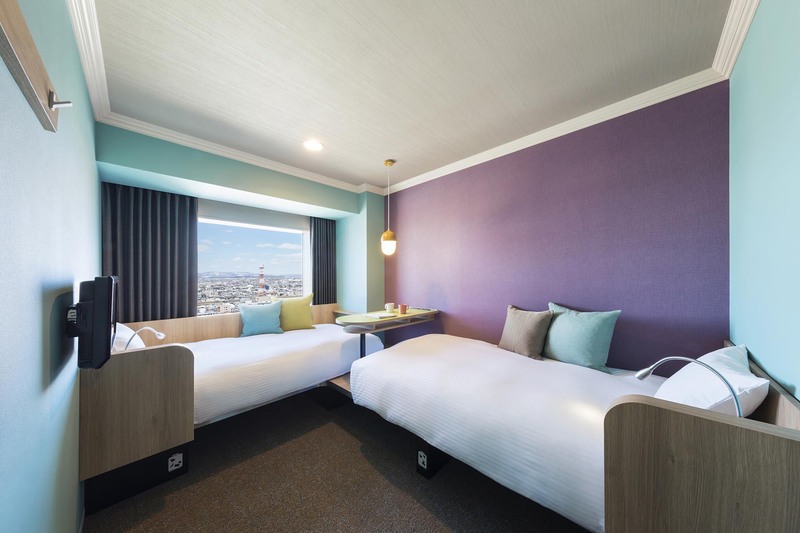 Many people don’t think they can get all of these amazing things in one place, but Hoshino Resorts plans to change that perception with the launch of their OMO7 Hotel Asahikawa in April 2018 – an incredibly affordable, modern hotel in downtown Asahikawa. 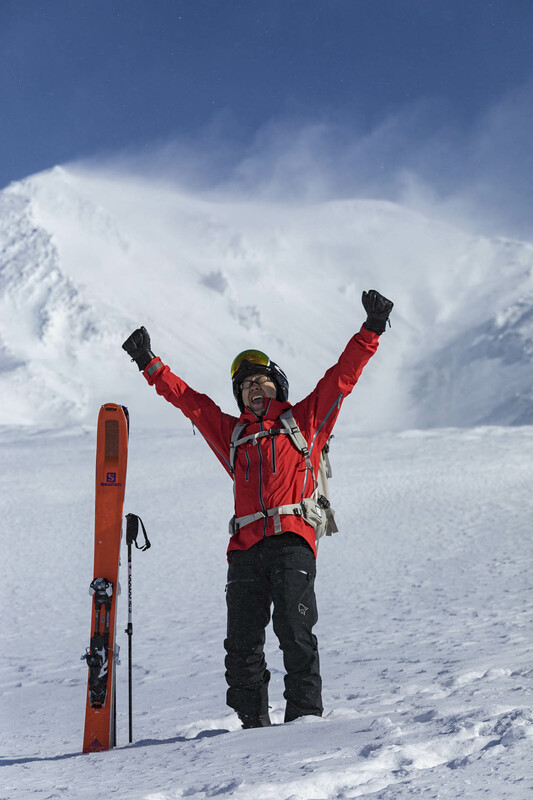 Visionary CEO of Hoshino Resorts, Yoshiharu Hoshino, skis over 60 days every year across Japan and the world, gaining priceless insight into the future of ski tourism in Japan and abroad. After visiting Queenstown in New Zealand, and Banff in Canada, he realised the charm of staying in a town instead of directly at a resort. He realised the potential that the Hokkaido city of Asahikawa has for rivalling even the world’s most established ski towns. This winter season will be the first for OMO7, and comes in as one of the most affordable ski hotels at from ¥6,340 per person, per night. 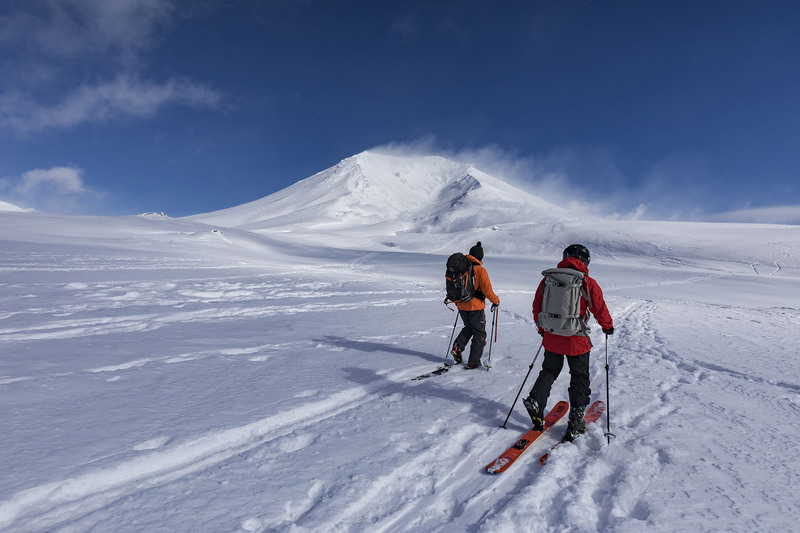 Ski resort access from the centrally located hotel is very easy with dedicated shuttles going to and from Kamui Ski Links, Asahidake, Furano and Tomamu ski resorts every day. There’s so much to love about skiing in Japan, and you can do it all in Asahikawa. 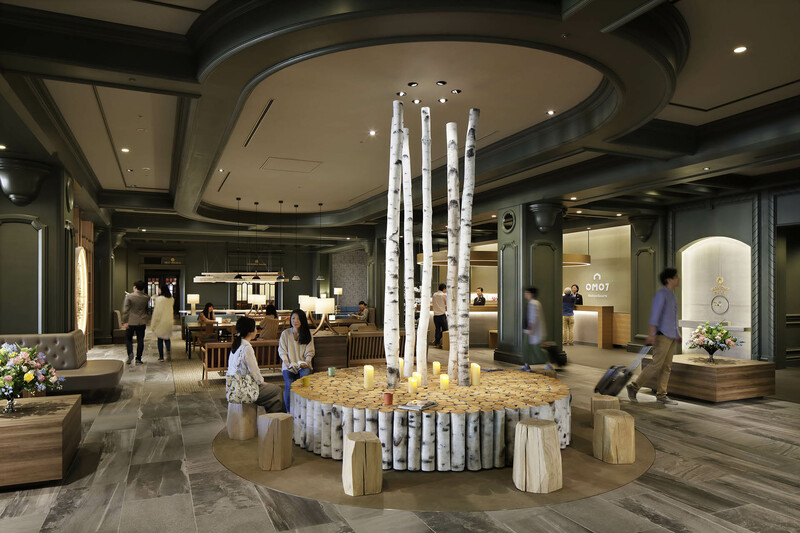 For more information or to book your dream holiday to Hoshino Resorts OMO7 Hotel Asahikawa, contact us today.